On 29 December, young Gambians between the ages of 18 and 30 years with their own registered businesses have the chance to pitch their ideas and win up to 1 million Dalasis. 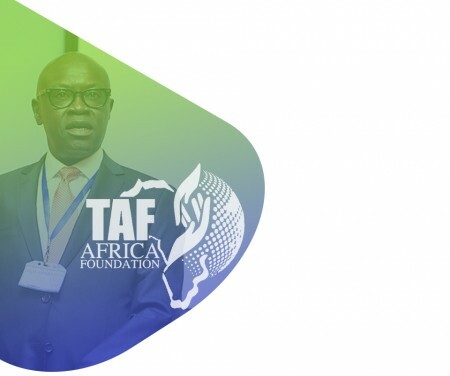 A pitching competition of the TAF Africa Foundation gives young Gambians the opportunity to win up to 1 million Dalasis. The competition takes place succeeding, TAFCON, TAF Africa Global's annual conference at Coral Beach Hotel, Brufut. Participants will pitch their ideas to a panel of judges, including Fady Hocheimy (Managing Director, MFH Group), Haddy Faye (Founder/CEO Absolute GLAM & Entertainment), Harona Drammeh (Founder/CEO Paradise TV/FM & MediaMatic) and Fatim Badjie (CEO/Proprietor Ace Communications Executive). The winner will be announced on 27 December.